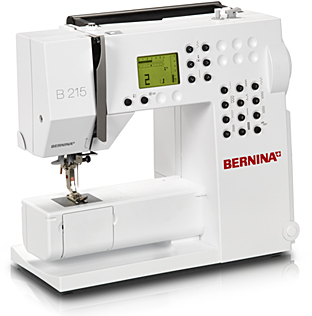 The 215 is a sewing machine. 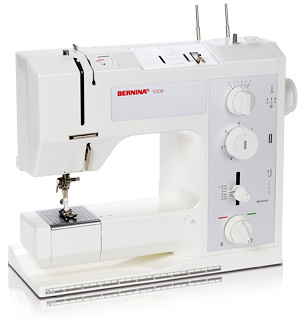 It offers a wealth of handy features for price-conscious beginners, including a freearm extension table, 3 thread cutters and a built-in needle threader. It is easy to operate through its direct-selection keys to adjust stitch length, stitch width and needle position, while the backlit LCD screen provides clear information on your chosen stitch pattern and settings. A wide range of accessories are available that will allow you to upgrade your 215 to meet your individual needs.